Engine or body damage, we’ll buy your car today. Auckland Car Buyer is the buyer in Auckland that it doesn’t take costs or time to get your damaged car sold for cash. In just 3 steps your damaged car will be removed and you can expect to get top cash up to $9999 Contact us for a quote. Don’t let your damaged car situation be difficult. There may be no funds to repair the car; or, the car may not be worth the costs of repairs. Perhaps, you are just looking for a quick and cost-free way to get rid of the car. Regardless, you have a car buyer that will buy your car with damage of any type today. We buy cars that have blown engines, just as those that have body damage of any type. With Auckland Car Buyer, the cash for damaged cars adds up as we know how to get the most cash from damaged cars. How else could we offer those top cash offers for damaged cars other than by recycling the cars? Cars are constructed of plenty of steel and metals; some of the metals are considered semi-precious metals. 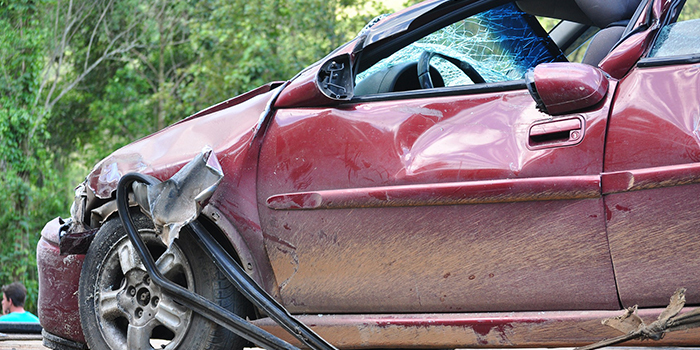 The value of damaged cars quickly adds up when recycled. 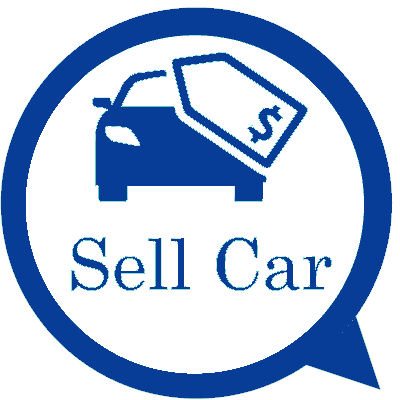 At Auckland Car Buyer, we take all factors of the car or truck into consideration when we buy the vehicles. Factors that add value to the weight of the car, metals under the hood of the car, and its size. Our process to valuate damaged cars is thorough, and one that surprises car owners as our quotes are higher than they typically expect. With us, you have a car recycle that is Eco-friendly so that damaged car or truck won’t be damaging the environment with its disposal. Auckland Car Buyers provides free car removals. Our removals are at times that are convenient for customers as we work around their schedules. When we buy cars and trucks, we buy them at the time of the removals, so there are no hassles. Just a complete process of buying and removing cars that don’t take up valuable time. Let us know when you have about an hour to spare and we’ll be there to buy & remove your damaged car or truck. Get a quote by calling us at 0800114311 or filling out our online quote form. We require a complete description of your car or truck to make a cash offer for it. Give our offer some thought, reject it, or accept the offer. That simple. There is no obligation to accept the quote for your car that we offer. Schedule a fast and convenient car removal Auckland. Count the cash for your car that we offered over the phone or online. You can get your damaged car sold to us in just 4 easy steps. To obtain a cash quote for your damaged car or truck, give Auckland Car Buyer a call at the number below. Online quotes can be obtained by completing our online "Get a Quote" form. We offer no-obligation quotes, so why not find out what we’ll offer for your damaged car today?